Embrace the new season with soft tones and comfy materials. 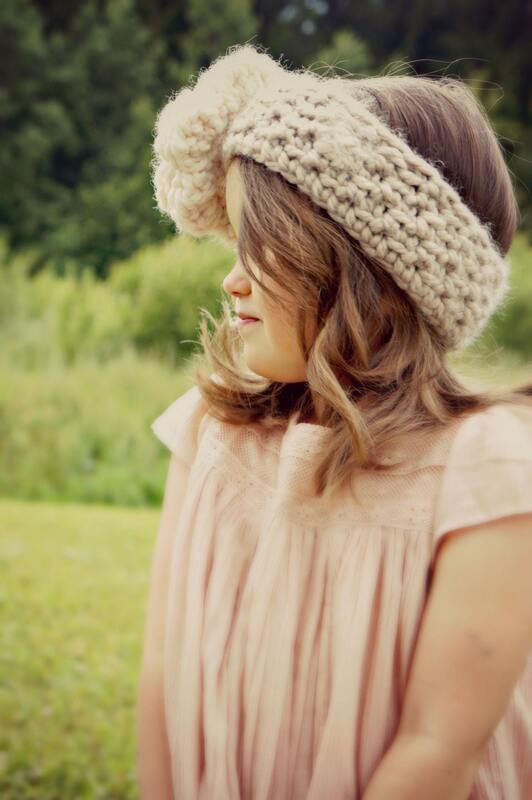 This comfy and girly headband is a perfect accessory for any outfit. The big three layer flower won't let your trendsetter go unnoticed! 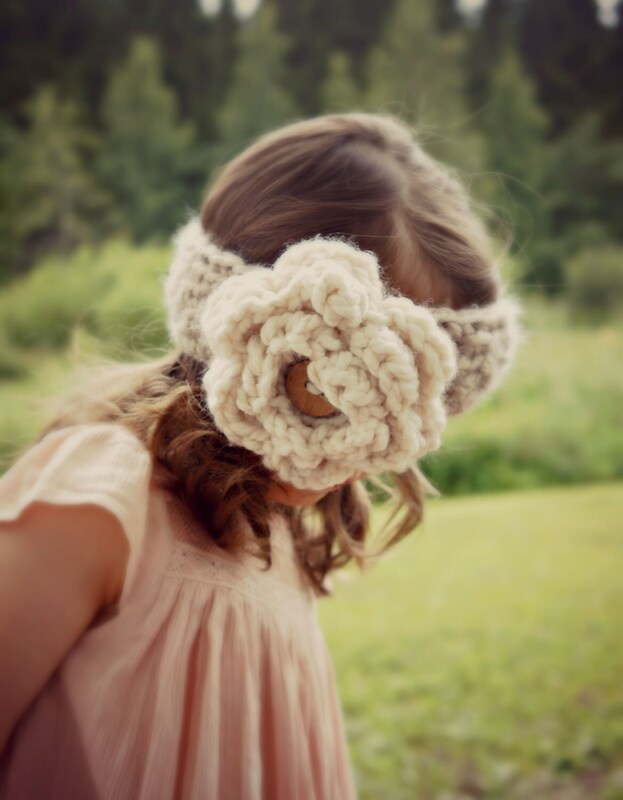 And most importantly, it will keep those little ears warm when the autumn air gets crispy. 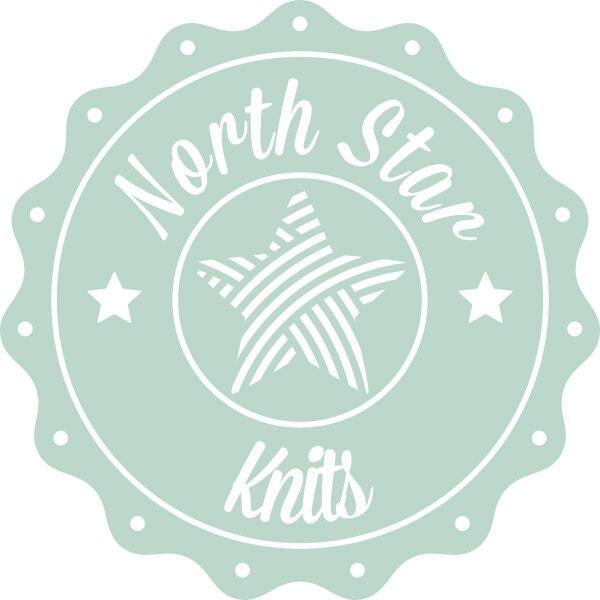 This pattern is easy and fast to make and any super chunky yarn will do. Clear instructions make it a fun one evening project for even a beginner crocheter. 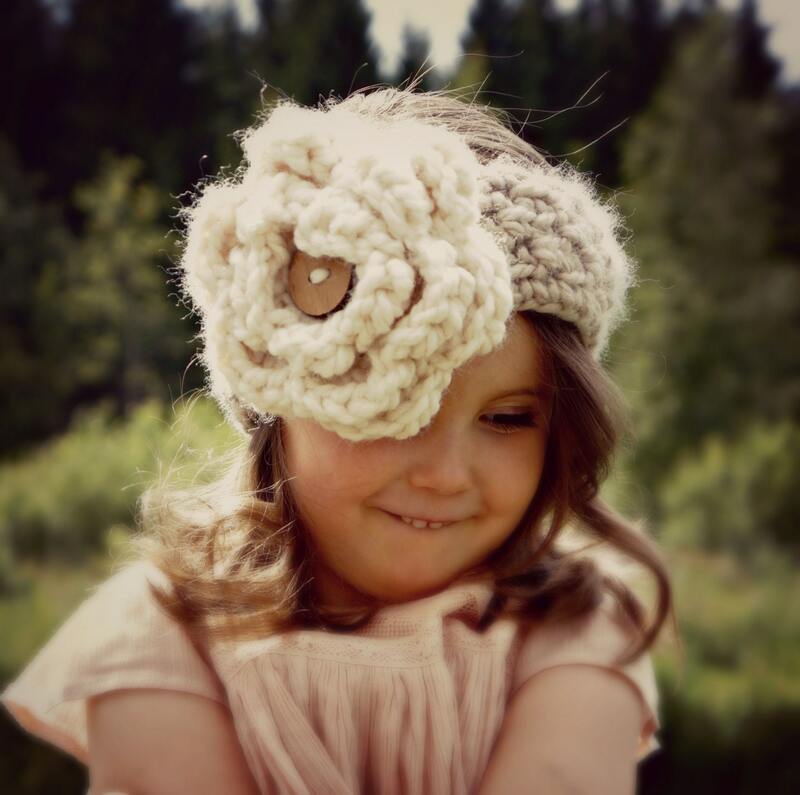 After mastering the crocheted flower, it is easy peasy to add it to other items as well! 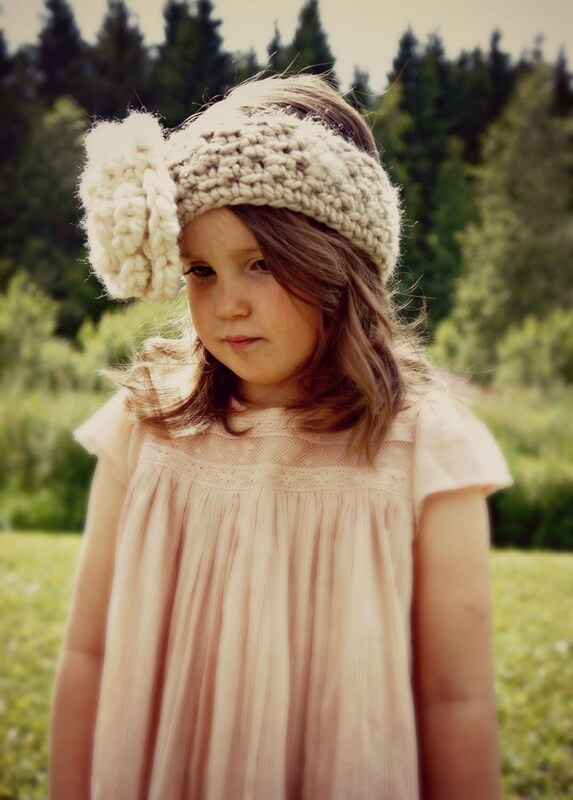 This listing is for a PDF PATTERN for The Sylvia crochet headband. No physical product will be sent!